Bright, and Fun in the Sun!! 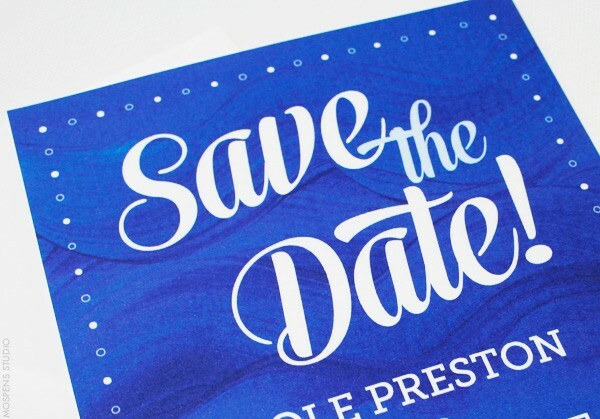 Our whimsical wave inspired save the dates are perfect for your nautical wedding or fabulous fete! 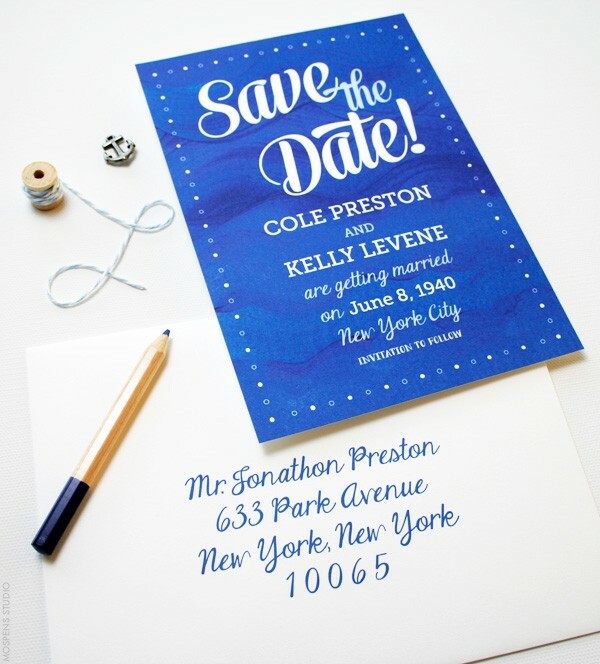 Our fun nautical save the dates feature hand-painted waves. Reproduced on thick white cards stroke for stroke for a lovely hand-painted effect. 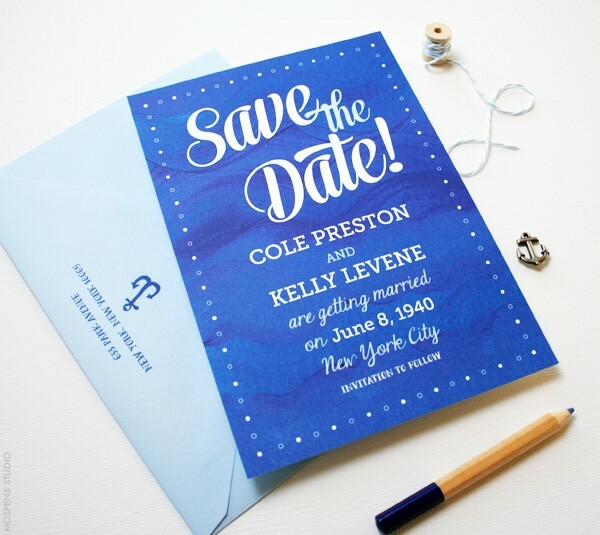 Set the tone for your nautical themed wedding with a modern twist! Our exclusive painted waves design is truly beautiful, capturing the serene nature of nautical waves. Choose from white or light blue anchor adorned envelopes! 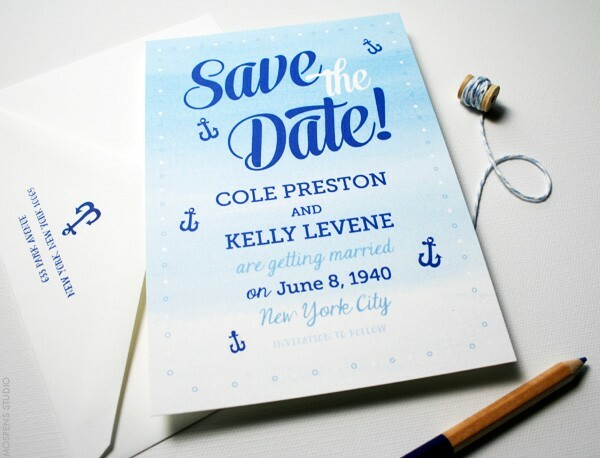 Shown below, Our fun and whimsical and creative nautical save the dates feature hand-painted light blue ombré background with anchors. Beautiful light blue brushstrokes mimic the seashore. 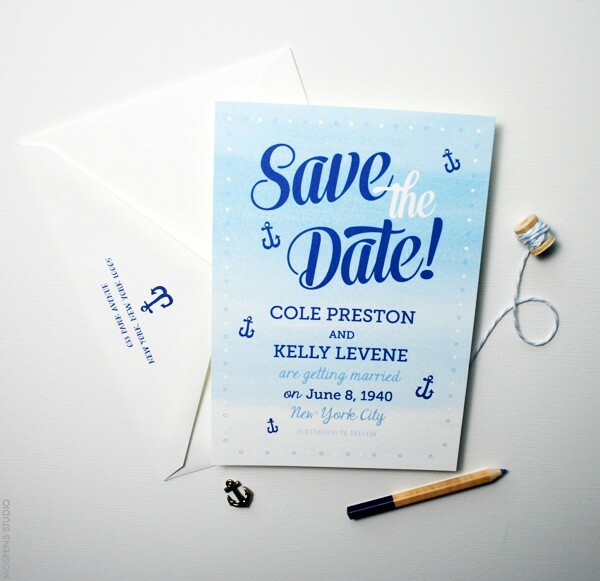 This save the date is perfectly festive for a nautical affair! 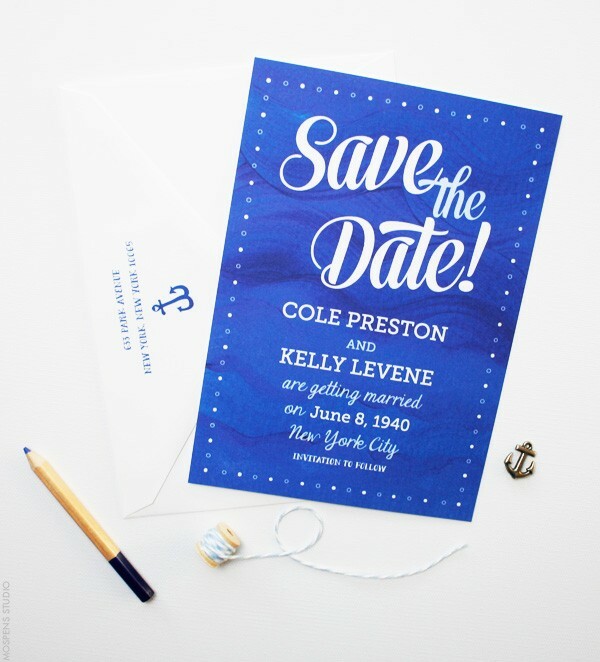 Your guests are SHORE to love our new nautical save the dates. Available now to purchase online!! I am designing many NEW save the dates today and this week! Keep an eye on this blog, our Facebook Page, and my instagram for sneak peeks! !